LOS ANGELES (AP) — Ashton Kutcher's production company has settled a lawsuit against the California Department of Motor Vehicles over a planned reality series focusing on the agency's offices. 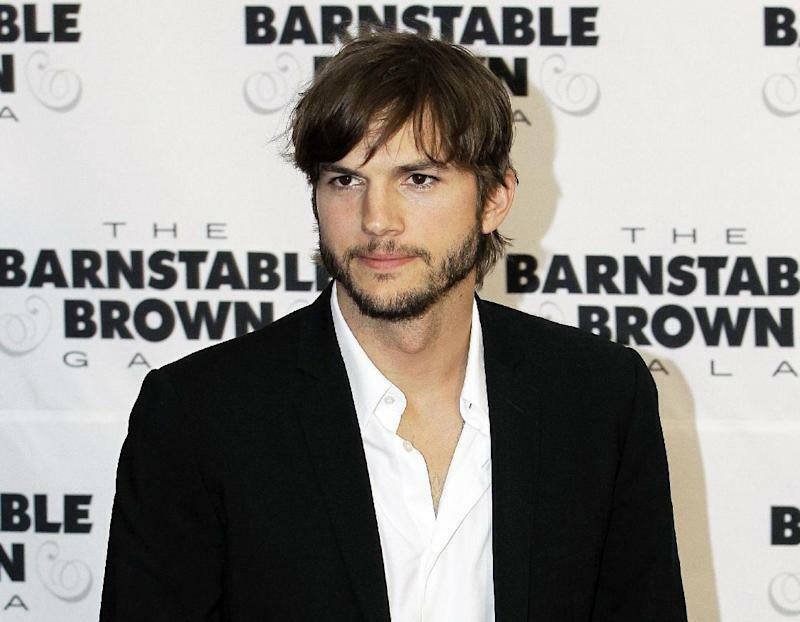 Court records in Los Angeles show Kutcher's production company Katalyst Media Inc. has settled its case for undisclosed terms. The company sued the DMV in June claiming it reneged on a reality show deal worth at least $1.4 million. The lawsuit stated the DMV backed out of the reality show on claims it was no longer in the agency's best interests, but it had already been promised to the TruTV channel. Katalyst's attorney Michael E. Weinstein declined to comment in an email message. The DMV wrote in a statement that the case was amicably resolved and no further comments would be issued.